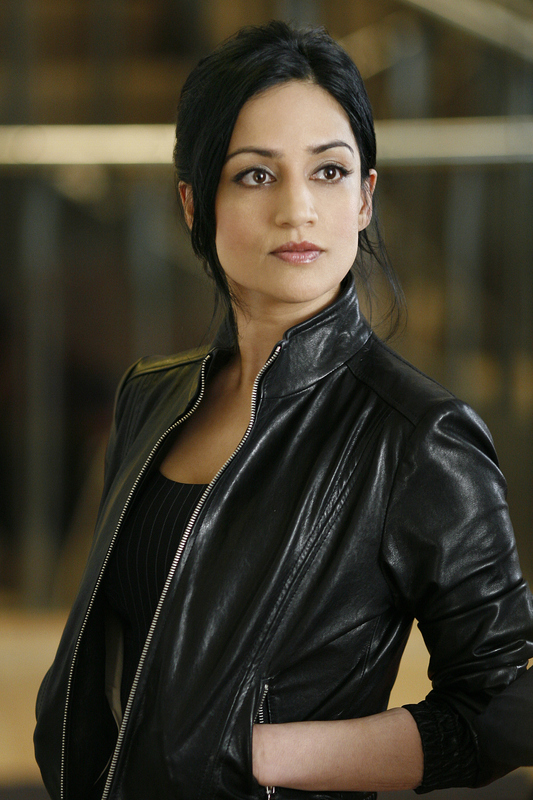 Archie Panjabi comments on her Emmy Nomination, "I feel honored to be recognized amongst an exceptional pool of talent and to be nominated again for playing a character that I truly love. I am grateful to our brilliant creators, writers, directors, crew and cast who work together to make The Good Wife such a meaningful show." The Primetime Emmys will be handed out Sunday, Sept. 23.